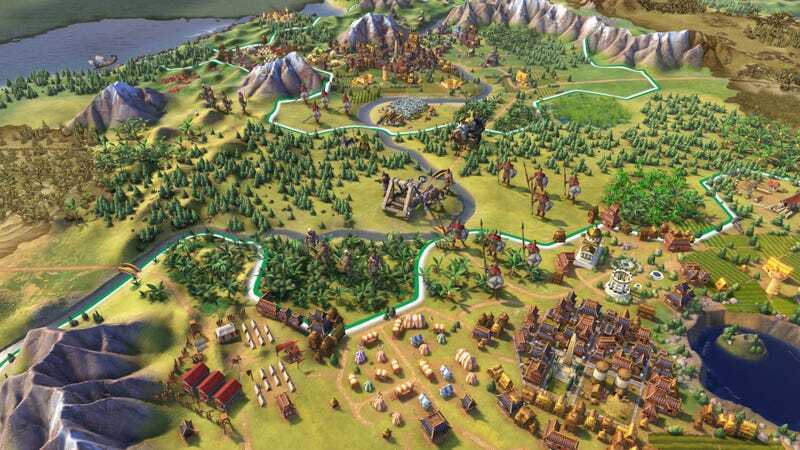 Civilization VI made some major changes in its summer update, and you can pick up the game for $30 today, the best price we’ve ever seen. Amazon lists it as the Mac version, but all you’re really buying here is a Steam code, so it’ll work on PC as well. Just be sure to place your order before Gandhi nukes the deal. The game also just came out on iPad. It’s free to download and play up to 60 turns, and the full unlock is currently discounted to $30 as well, though it’ll go up to $60 in early January.